History is a funny thing. The people who get to write some of the most historic events in the world’s history are also people who wrote those events so long ago that it’s hard to fact check at a later date. Other times, a story that was never meant to actually be taken as factual and historic has taken off in a way that actually has history taking a completely different tone and the details completely different than what was true. If you want to know the truth behind some of the most interesting happenings in history then you should read on. It turns out the things you thought you knew were true, weren’t really true at all. 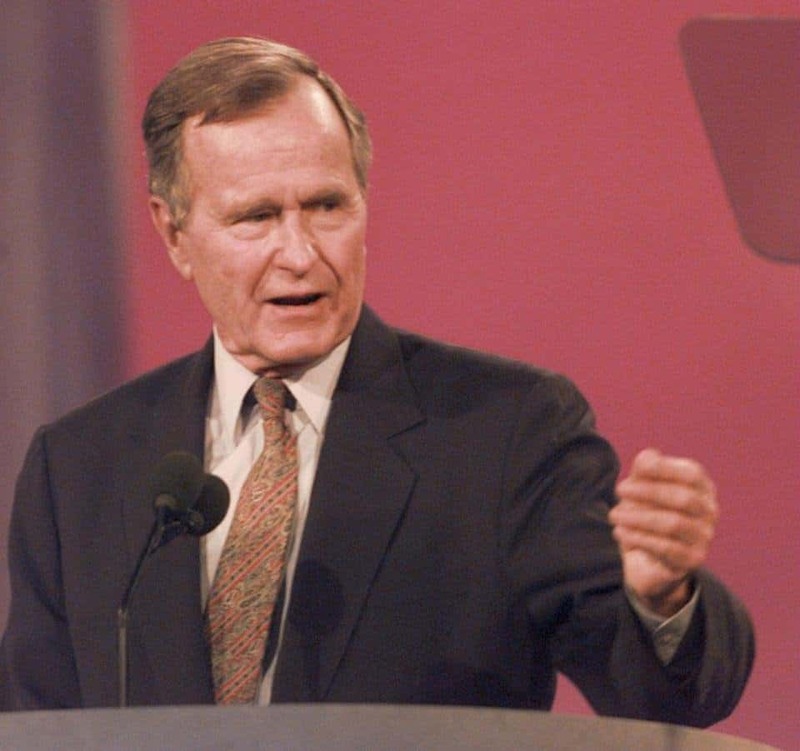 During his presidency a story began circulating that George H.W. Bush was blown away by a simple grocery store scanner. The story was supposed to show just how out of touch Bush was, however, in reality, Bush was commenting about an especially advanced scanner that could read torn barcodes and weigh items at the same time. What happened to the nose on the Egyptian Sphinx? 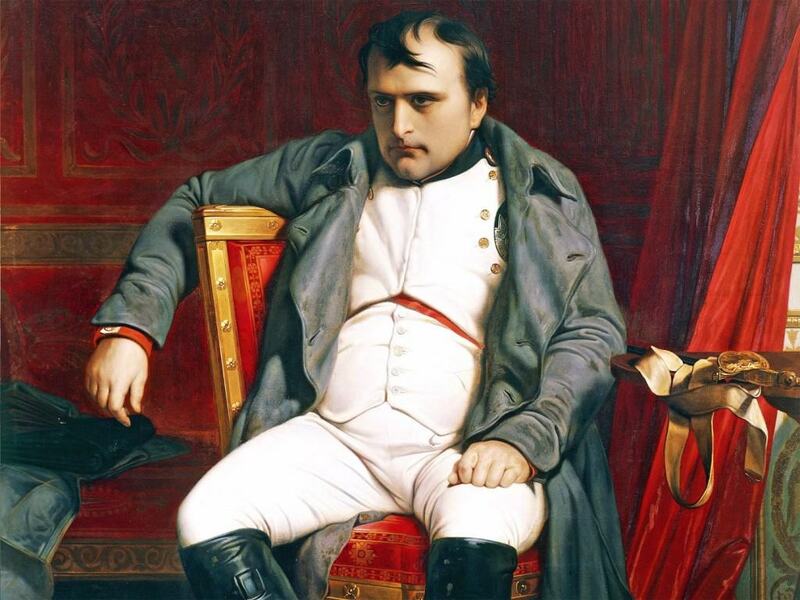 Numerous stories claim that French general Napoleon Bonaparte had his men use the nose as target practice after he invaded Egypt. 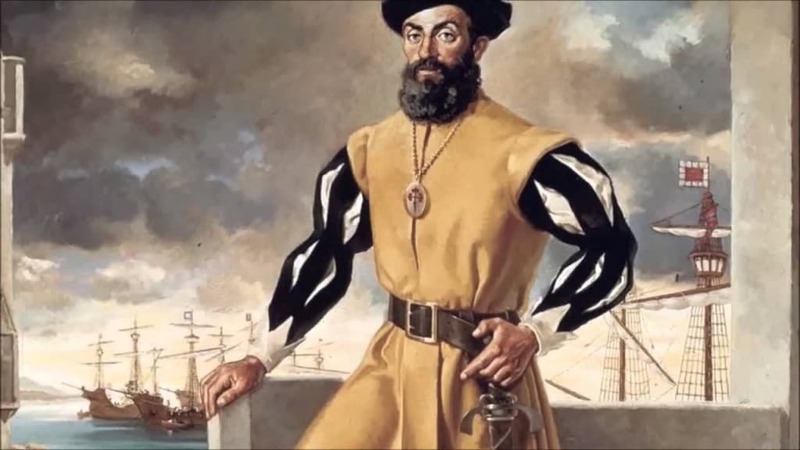 The problem is that he and his forces invaded Egypt about 60 years after the nose was first reported and recorded missing by drawings from a Danish explorer. 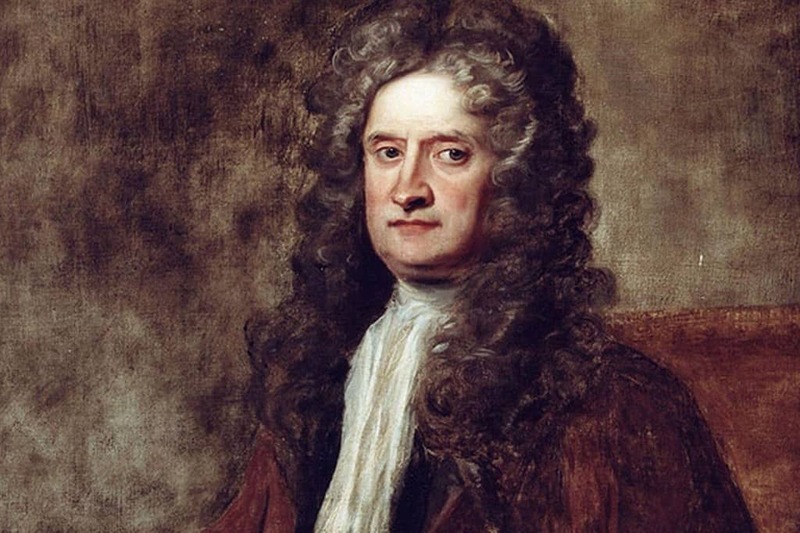 The old story goes that an apple fell from a tree on Newton’s head and that helped him prove the theory of gravity. Newton actually told people later in life this never happened, but the legend had already started. Whenever you watch a movie about the Wild West, the depiction is one of lawlessness and massive shootings. 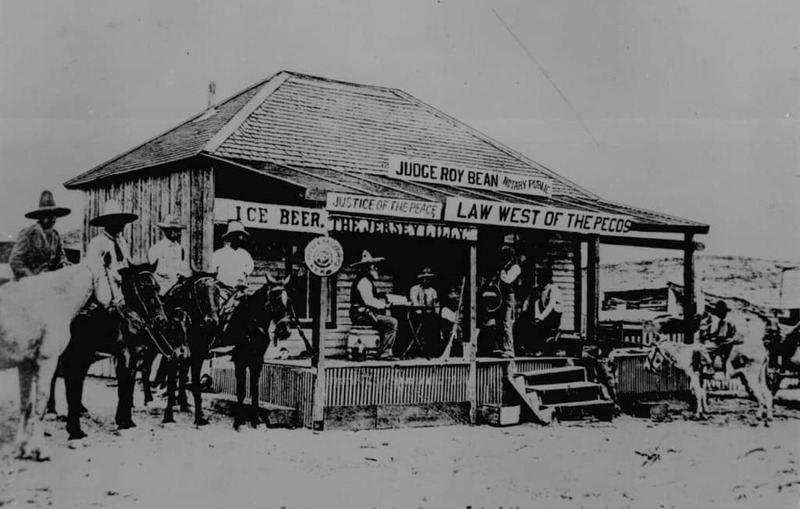 In reality, most of the towns in the Wild West had very stringent gun control laws that allowed only law enforcement to carry firearms. Gun control laws in the late 1800’s were actually far more strict than they are in most states today. 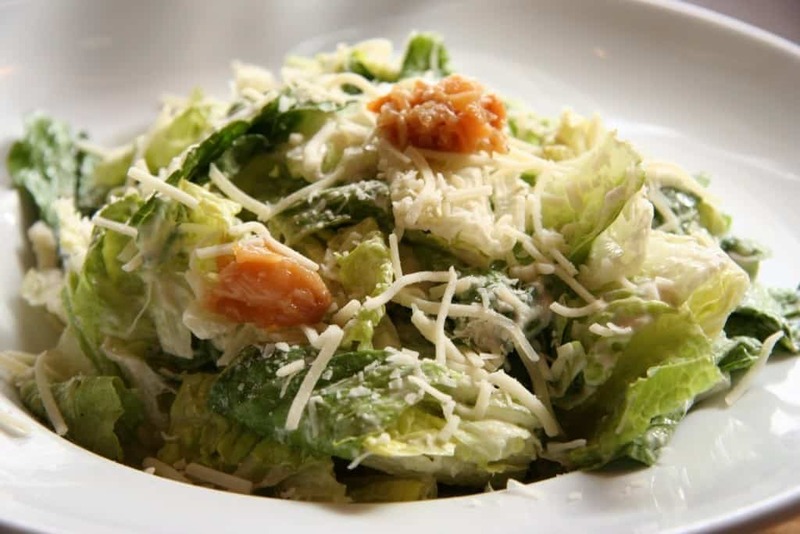 While most people think the Caesar Salad was named after Roman ruler Julius Caesar, it was actually named after Italian restauranteur Caesar Cardini. He invented this little dish at his place of business in the 1920’s. 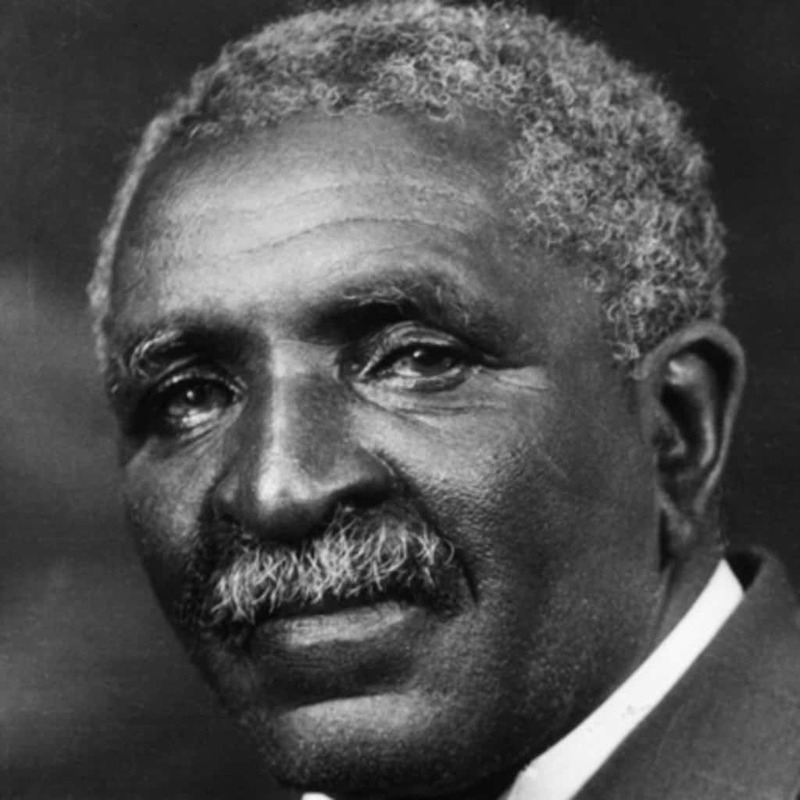 George Washington Carver developed over 300 different uses for the peanut, including one way to use peanut oil as a fuel. He did not, however, invent peanut butter. The ancient Aztecs have to be credited with that feat. 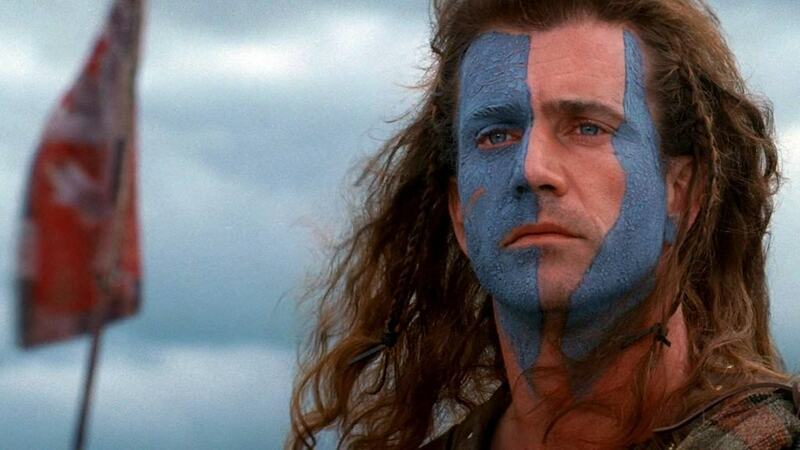 While Mel Gibson’s portrayal of William Wallace made everyone think he was the man called Braveheart, in reality that title was bestowed on Robert the Bruce, the man who betrayed Wallace to the English crown. 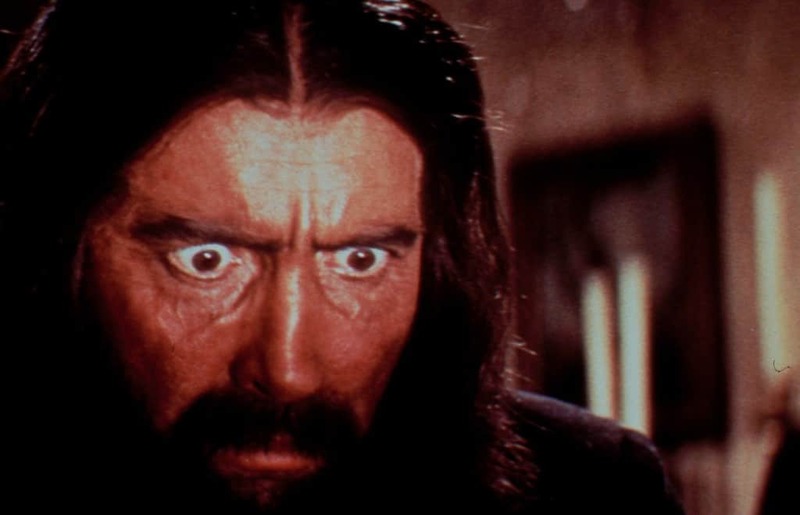 The Russian monk Rasputin is almost always portrayed as an evil figure in history. The fact of the matter is that while he gave in to his hormones on more than one occasion, he was largely a pious man who actually once saved the Tzar’s son from bleeding to death. That was an especially interesting feat considering the child was a hemopheliac. 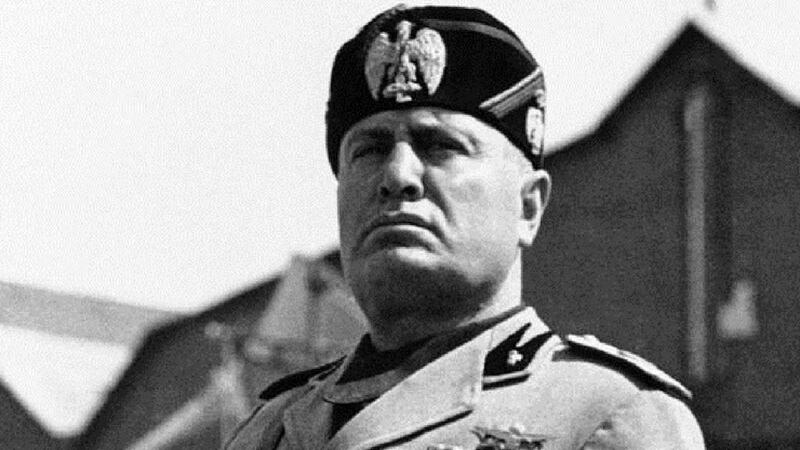 Italy’s Facist dictator during the World War II era was a cruel man but his people used to claim that at least he made the trains run on time. Turns out, this wasn’t actually his doing, Quite a bit of repair was actually done on the trains before his party took power in 1922. There are also reports that the trains running on time were more propaganda than fact.